From the time he arrived on campus, Kent Hutchison knew that a Penn education would be more than learning classroom concepts and technical skills. “Penn teaches students how to be a whole person. We can learn not only how to be great students and professionals, but also great friends and mentors. These lifelong connections and interpersonal skills are often every bit as important,” he says. With this understanding, Kent looked for ways that he could contribute to improving the educational experience. He became active on the Wharton Council, which works to foster a more complete co-curricular experience by supporting clubs and traditions for Wharton undergraduates. 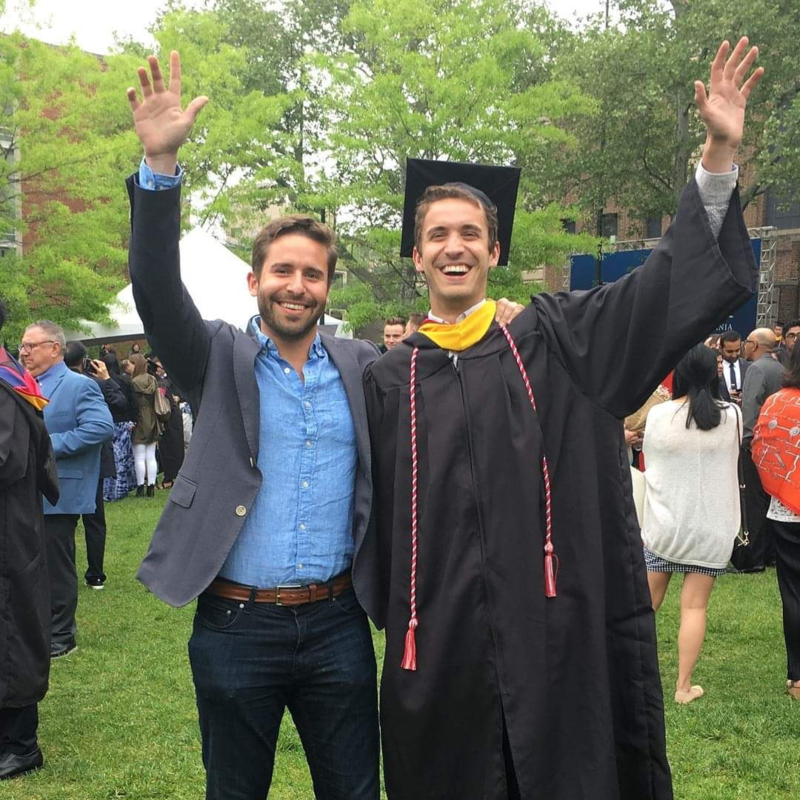 Kent is now an Associate of the Benjamin Franklin Society (BFS) and contributes his time as co-BFS Chair for the Class of 2018, where he helps raise money for The Penn Fund. 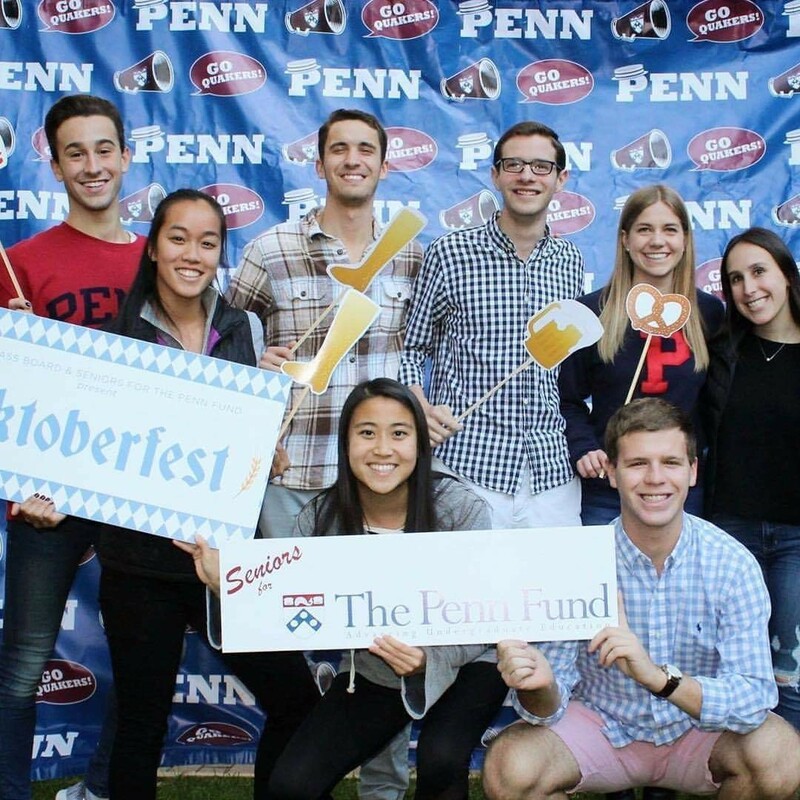 Gifts to The Penn Fund support the University’s four undergraduate schools (Arts & Sciences, Nursing, Engineering and Applied Sciences, and the Wharton School) and contribute to undergraduate financial aid, student life, academic support, and residential life.